Welcome to MADE in Lake County! 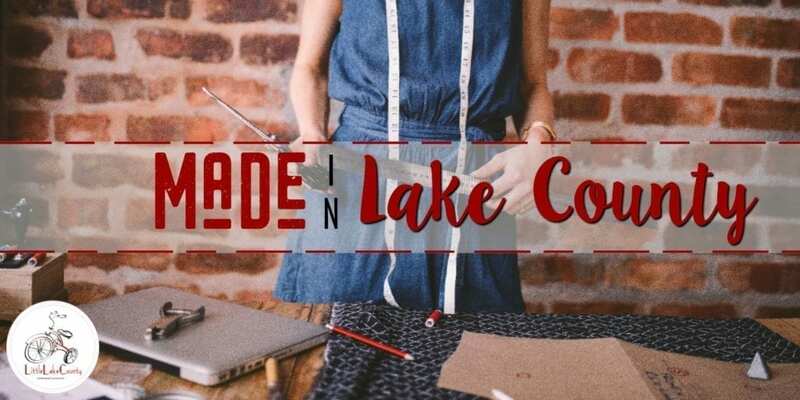 MADE introduces you to the people and stories behind local Lake County businesses. Today it is our pleasure to introduce you to Carlos Archila. Carlos is the owner of Lake County Brazilian Jiu-Jitsu, a martial arts & fitness facility for all ages located in Mundelein. surprising thing about being a business owner is the long hours. He loves what he does though and says it’s worth every minute. Lake County Brazilian Jiu-Jitsu offers programs for all ages starting at 3 years old. They want to keep building on those programs and to be able to give kids an alternative to traditional sports. For adults, their goals are to provide an outlet for stress relief, an alternative to a traditional gym and also to teach essential self-defense skills. can’t wait to get back to work on Monday! Our charity outreach we do on a monthly basis. 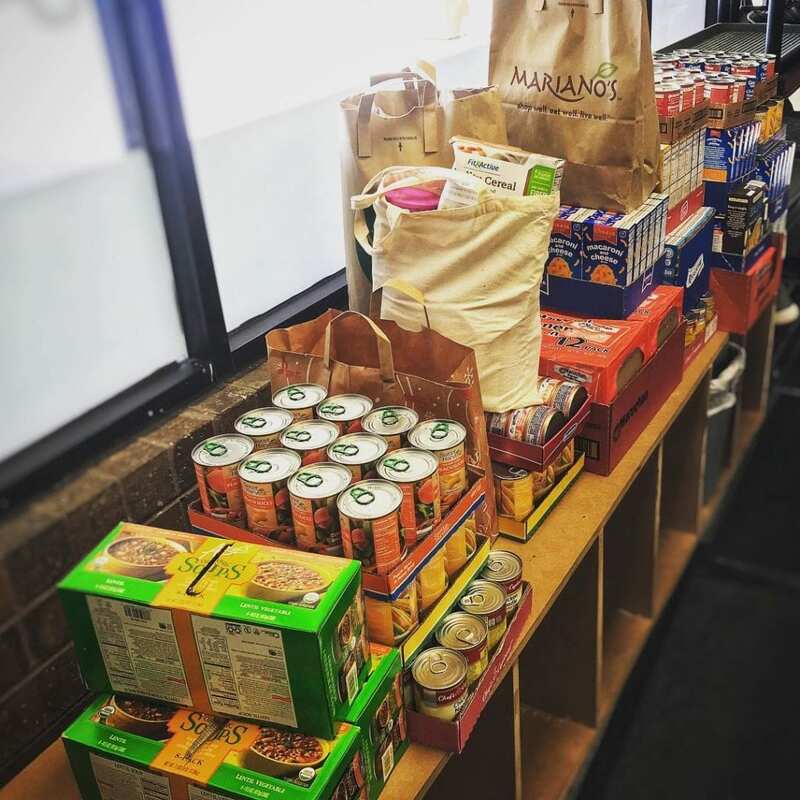 Every month we try to volunteer, donate, or start a drive to benefit others in need. Jitsu-Jitsu has had such a positive impact on mine and my wife’s lives that we like to pay it forward and give back to the community that supports us. This allows our kids in our program to learn the value of helping others. We’ve had great stories of our kids in our kids’ program taking their allowance and buying toys for our Toys for Tots drive. With the adults, it gives them an opportunity to participate and involve their families during our events. Parents teach their kids the value of helping others as well. What’s the most important thing you want people to know/understand about your business? First what jiu-jitsu actually is…LOL! Second that we are more than a martial arts school, we are personal trainers and personal life coaches who are going to push you and hold you accountable. We always say we push you because we care, and we know people are capable than more than they think. In our Kids Program we have a life skills curriculum, Code of 26, which is unique to our school. We talk about a different code every week. The kids get homework testing their knowledge on the code of the week. Carlos finds the toughest part of the work/life balance is the long working hours and limited time with his family. But for those rare days off, they take full advantage of that quality time together. Family time also includes their dog, and one of their favorite local restaurants is O’Tooles in Libertyville because they are dog-friendly. Check out Lake County Brazilian Jui-Jitsu’s website to learn more about them and their awesome programs.